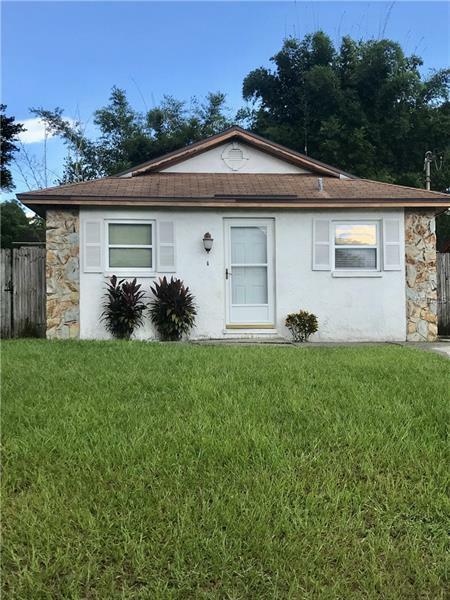 Make this 3 bedroom 2 bathroom home YOURS! Centrally located in Tampa and close to I-275, 75, I-4, USF, Moffitt Cancer Center, Busch Gardens, MOSI and SO MUCH MORE! The kitchen features beautiful wood cabinets and the home features laminate flooring throughout with tile in the bathrooms. AC compressor needs to be replaced, air handler is still functional. HVAC ducts and plumbing have been replaced and are not original. The windows in the home have also been replaced and are not original. With a little TLC this home will shine!